Gastonia is home to over 70,000 residents and is has a strong manufacturing industry. There is a noteworthy tourist industry spearheaded by such attractions like the Schiele Museum of Natural History, Daniel Stowe Botanical Garden, and Crowders State Park. Visitors are drawn to these attractions which creates an effective advertising opportunity near these sites. Gastonia also has the highways running through it that offer the option for billboards or other out-of-home advertising. 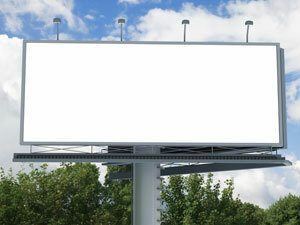 Billboards on I-85 or I-40 would yield high exposure of your business. Additionally, Gastonia has Franklin Square, a shopping center complete with a 14-screen movie theatre opening up the possibilities of theatre and digital signage advertising.